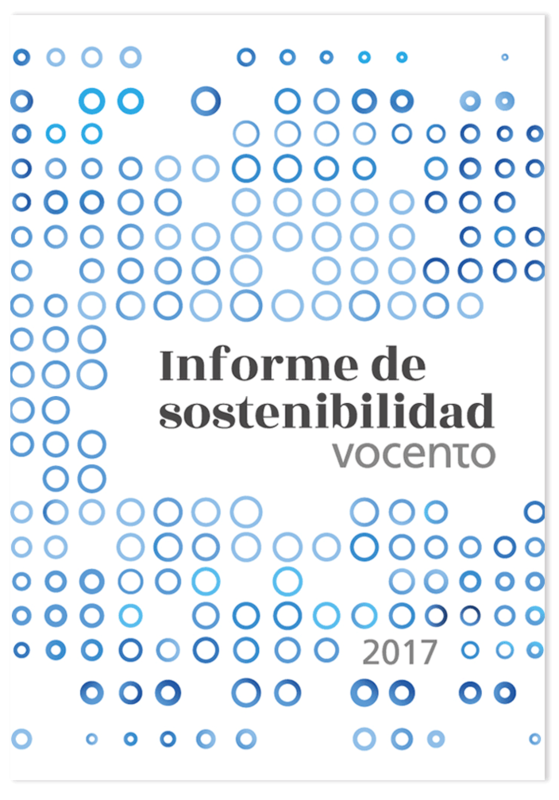 Vocento’s mission, centred on freedom of expression and support for fundamental human rights and public liberties, is to contribute to improving society by obtaining and publishing accurate information and free, plural and independent opinions, and other activities directly or indirectly related to these. Investing in the technological development needed to deliver our readers with accurate and objective information as well as products and services for leisure and entertainment, in all current and future media vehicles. Creating the conditions needed for their personal and professional development in order to encourage their commitment to Vocento’s Mission. Providing high quality media vehicles and enabling advertisers to partner with our media to benefit from their positive brand attributes. Maintaining shareholder support with ethical behaviour, guaranteeing the sustainability of the company and creating value for their investments. We contribute to and participate actively in community development by carrying out social actions and by leveraging our regional presence. We comply fully and responsibly with all the legal and fiscal commitments that society requires of us. We have adopted a ‘good neighbour’ commitment to society and to the planet. 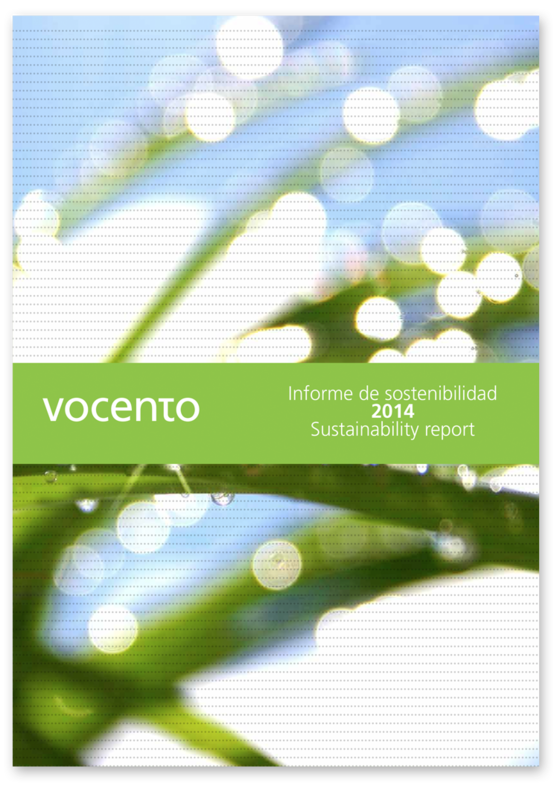 At Vocento we believe in creating sustainable value and in respecting the legitimate interests of our shareholders and investors, readers, advertisers, employers and suppliers. 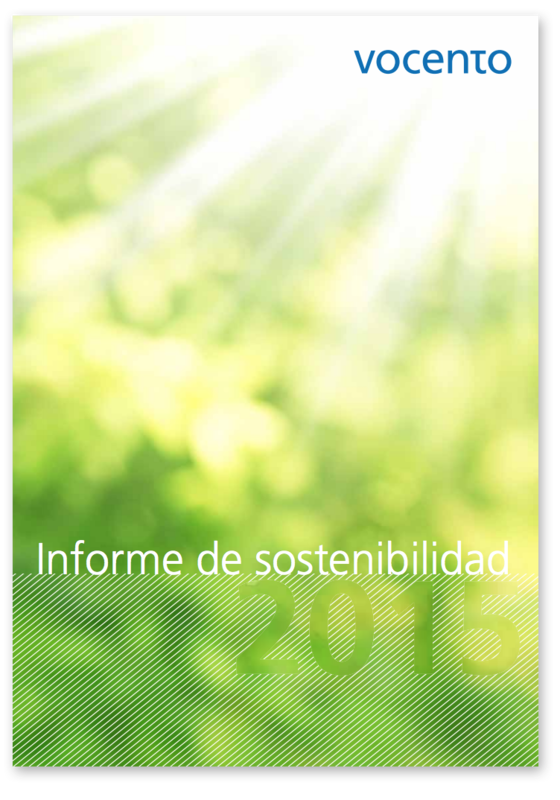 In February 2017, we approved our latest policy for Corporate Social Responsibility. In November 2014, we approved our Code of Ethics. The Code establishes the principles and norms needed to ensure our commitment to transparency, good governance, responsibility, independence and reputation, in accordance with socially accepted ethical standards. Vocento is committed to its readers and to the society that it serves, as reflected in its content, its editorial positioning and in the journalistic principles laid down in the Vocento Style Guide, which must be complied with across the company. At Vocento, we understand that the best way of ensuring the success of our approach is to be transparent. Each year we publish a sustainability report that includes relevant information about our activities and key data, as well as our organisation and governance, our management of responsibility and sustainability, and our relationships with strategic stakeholders.